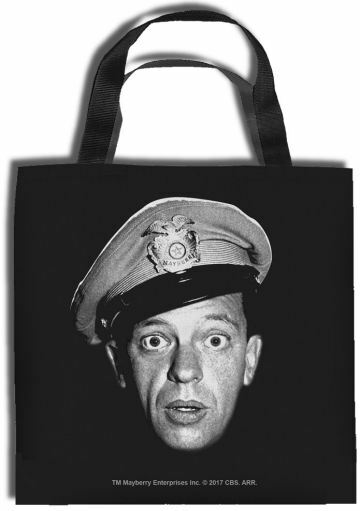 Weaver's has a few different tote bags for you to choose from but who can resist Barney's face. He takes a good picture, me...I never do. Barney can watch out for your valuables no matter which direction you're heading.